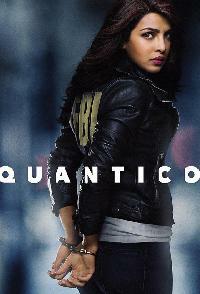 Quantico A diverse group of recruits has arrived at the FBI Quantico Base for training. They are the best, the brightest and the most vetted, so it seems impossible that one of them is suspected of masterminding the biggest attack on New York City since 9/11. 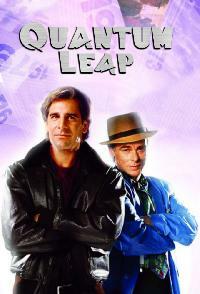 Quantum Leap "Theorizing that one could time travel within his own lifetime, Dr. Sam Beckett stepped into the Quantum Leap accelerator and vanished... He woke to find himself trapped in the past, facing mirror images that were not his own and driven by an unknown force to change history for the better. His only guide on this journey is Al, an observer from his own time, who appears in the form of a hologram that only Sam can see and hear. And so Dr. Beckett finds himself leaping from life to life, striving to put right what once went wrong and hoping each time that his next leap will be the leap home." 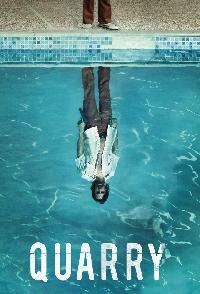 Quarry Based loosely on a series of books by Max Allen Collins, the project centers on a Marine marksman who, upon returning home from Vietnam in 1973, finds himself shunned by those he loves and demonized by the public. The disillusioned vet is quickly recruited into a network of contract killers and corruption spanning the Mississippi River. 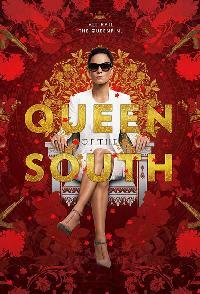 Queen Of The South Teresa Mendoza, is a woman who is forced to run and seek refuge in America after her drug-dealing boyfriend is unexpectedly murdered in Mexico. In the process, she teams up with an unlikely figure from her past to bring down the leader of the very drug trafficking ring that has her on the run. Starring Alice Braga (I Am Legend) as Teresa, the original drama series is based on the global best-selling novel La Reina Del Sur, by internationally-acclaimed author Arturo Prez-Reverte. 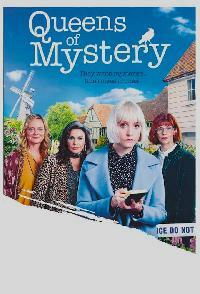 Queens Of Mystery Matilda Stone is a perennially single female detective whose three aunts are well-known crime writers that help her solve whodunit style murders as well as set her up on blind dates.